In case you missed it, we had a wonderful turnout for the Little Dresses for Africa Sewing Parties we hosted at NCPL. 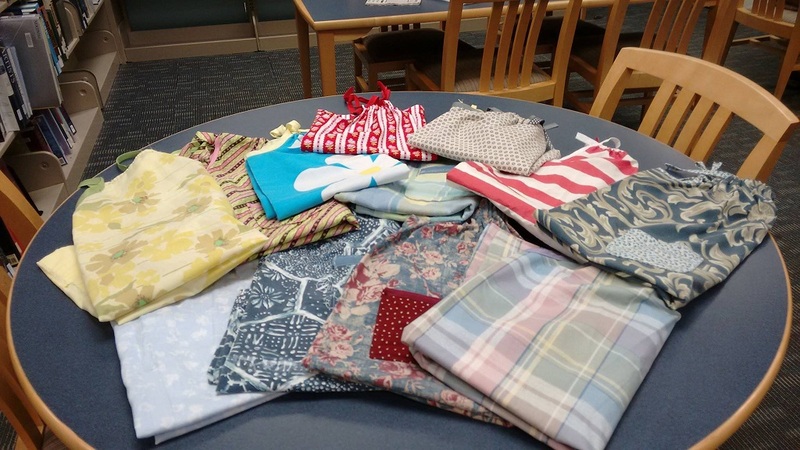 Throughout the month of September, we collected over two hundred new and gently used pillowcases that we then converted throughout the month of October into dresses for those in need. All total, we made forty dresses!! A special thank you to all who participated, especially those who donated their time and taught others how to actually sew! 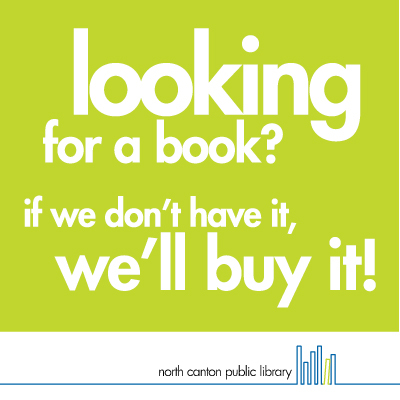 We couldn’t have done it without you. Because of the tremendous interest we’ve had in this program, we’ve decided to offer a few basic sewing machine classes in January, February, and March. So stay tuned!